Lalori Lager is a behavioral health counselor and the owner of the coast’s largest provider of outpatient drug and alcohol treatment. Her husband Scott is a commercial fisherman and vessel owner. 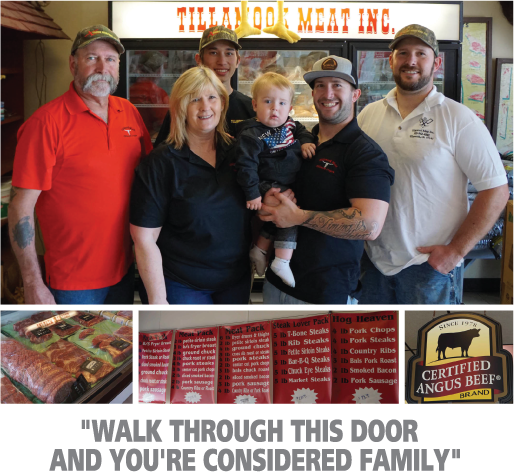 In most places, a diverse combination of family businesses like the Lagers own would be rare. 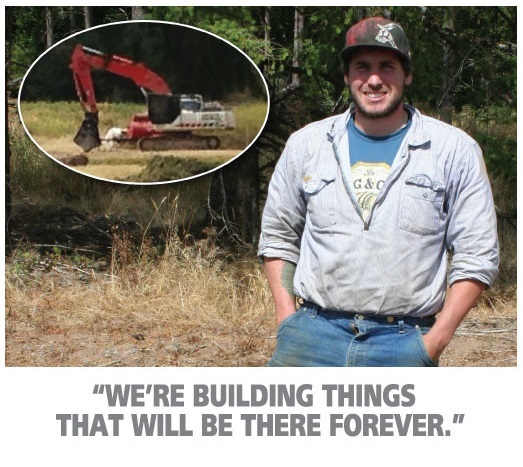 But here on the coast, entrepreneurship is a way of life, often a requirement. In fact, Lalori and Scott are as enthusiastic about each other’s businesses as they are their own. Scott began fishing on his dad’s Newport-based commercial salmon trawler at the age of five. 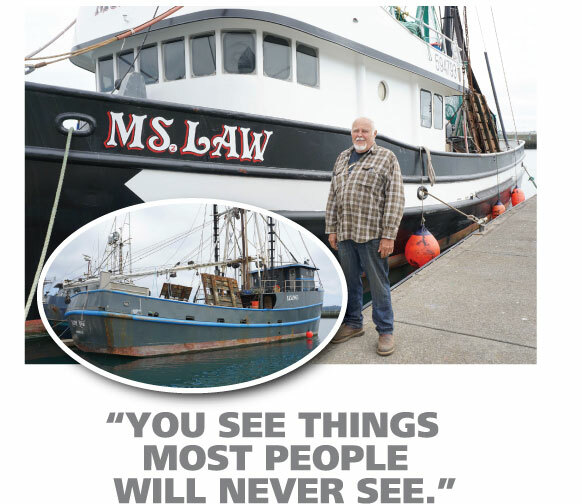 As an adult he worked for Tyson and Trident Seafoods, fishing out of Dutch Harbor, Alaska. 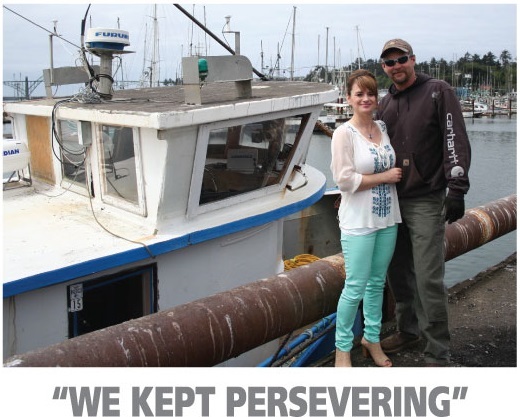 In 2010 Scott and Lalori purchased The Hornet, a salmon trawler and crabber based in Newport. They sold that vessel last summer. In 2011 they expanded their holdings with their purchase of The Eclipse, which is owned by the Lager’s corporation, Celestial Seafoods LLC. With a crew of four, The Eclipse fishes for tuna, crab and hag fish, a delicacy most often exported to Korea. While entering Yaquina Bay on January 20, 2014, The Eclipse suffered a horrific accident. Slamming into the rocks of the jetty, the vessel ended up lying on its side. Fortunately, thanks to an immediate response by Coast Guard members who saw the accident take place, no lives were lost. Scott, who had brought one of his sons with him to the embankment to watch the boat’s return, helped pull his crew from the water and then rendered first aid. The damage was close to a total loss and the insurance company was slow with its claims process. Despite having no income from the boat, the Lagers still had to make vessel payments to a finance company. Soon they were feeling financial pressures. That’s when Scott decided to call Jake Postlewait at Oregon Coast Bank to ask if the bank would be interested in financing the extensive repairs that The Eclipse required. How did Scott and Lalori get through the accident and subsequent financial nightmare? “We kept persevering, knowing that if we continued to work hard, eventually things would all come together,” explains Lalori. Which is what true entrepreneurs do, and why they deserve their success.